Daniel Ricciardo’s sunny disposition and sharp sense of humour is always a welcome breath of fresh air for a Formula 1 paddock in which the collective mood can often be weighed down by the stultifying pressure of the need to always succeed. 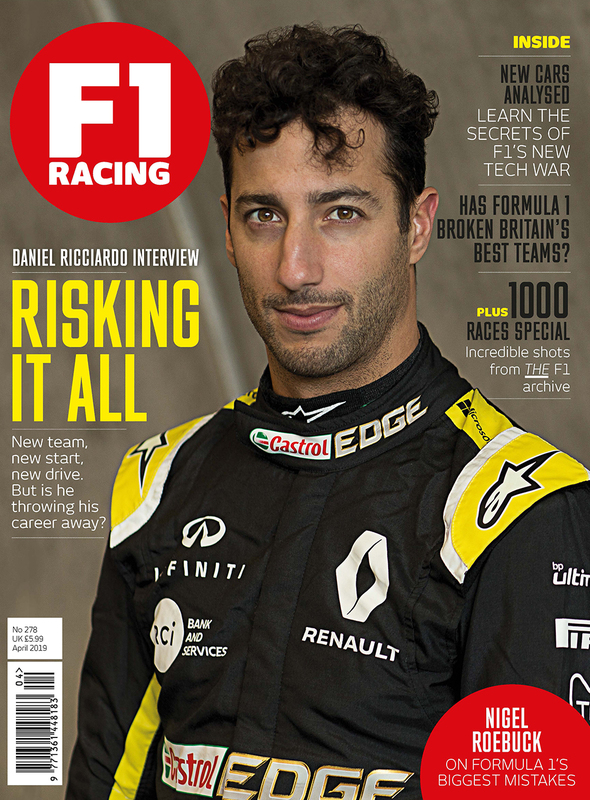 In that context, Ricciardo’s winter move from Red Bull to Renault remains a puzzling one. Why give up a proven race-winning team to join one firmly planted in the midfield, albeit with ambitious plans to escape? In this month’s cover story, Dan properly explains the rationale behind throwing his lot in with the French manufacturer. Ricciardo is adamant he wasn’t ‘running from a fight’ with Max Verstappen. He simply needed a change of scenery in order that he may continue to enjoy F1 to the maximum and therefore operate at his best. With no option to go to Ferrari or Mercedes, and not much faith Honda’s engine would come good, Renault was his next best bet. Honeymoon period or no, it must have been difficult for Ricciardo to maintain his perma-grin in Australia as Verstappen scored Honda’s first F1 podium since 2008, while Ricciardo’s battered Renault was retired before reaching half distance. Even had Ricciardo enjoyed a stellar weekend in front of his home crowd, he wouldn’t have been anywhere near his former Red Bull team-mate on track. The best midfield car (Romain Grosjean’s Haas) was 1.3s off the pace in qualifying and almost four tenths slower than the worst of the ‘big three’ runners (Charles Leclerc’s Ferrari) in Q3. Renault was more than 1.5s off the pace in Q2, almost a second down on Verstappen’s Red Bull-Honda. Already it seems Ricciardo’s best hope of winning a race again with Renault won’t come until the massive rules overhaul forecast for 2021, so that’s at least two seasons of simply biding his time. 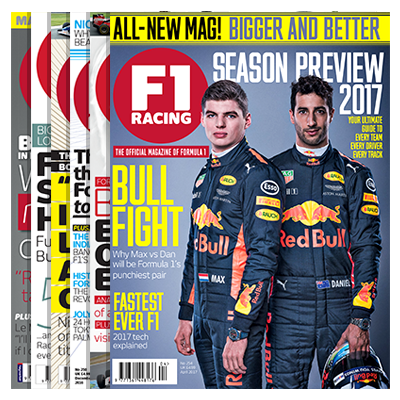 Others counting on a Liberty Media revolution to get them back on the right track include the beleaguered McLaren and Williams teams (see page 66). There is perhaps no sadder sight in F1 today than that of the once great Robert Kubica – as heroic as his comeback from serious injury no doubt is – slowest of all, four seconds off the pace, 1.7s slower than his rookie team-mate, and Williams more than a second off the back of the pack. Williams is now unquestionably F1’s worst team, a frightening fall from grace considering it also remains the championship’s third most successful. 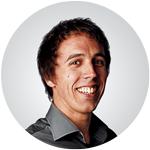 There was, of course, one thing sadder than the plight of Williams as the 2019 season got underway – the unexpected passing of F1 race director Charlie Whiting in the build-up to the Australian GP. We at F1 Racing pay our own tribute to one of F1’s great unsung heroes on page 34. He was one of the paddock’s true good guys, and will be sorely missed.